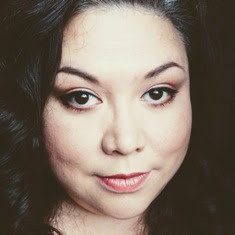 Just wanted to let my Canadian readers know about The Shopping Channel‘s Urban Decay birthday special. Urban Decay 24/7 Travel Size Glide On Pencil sets in Naked and Electric are on sale for $25.25! The Urban Decay website still has them for $38.00. The Shopping Channel’s price + shipping and taxes is roughly $36. STILL cheaper than full price! The Shopping Channel’s birthday prices run until the end of February! So if you wanted one better get one while you can! Sephora isn’t even selling them anymore. Sephora was out of stock 2 weeks ago and now I see they aren’t even available anymore. I grabbed the Naked 24/7 set plus the Naked palette. Yep I finally jumped on the Naked band wagon J. 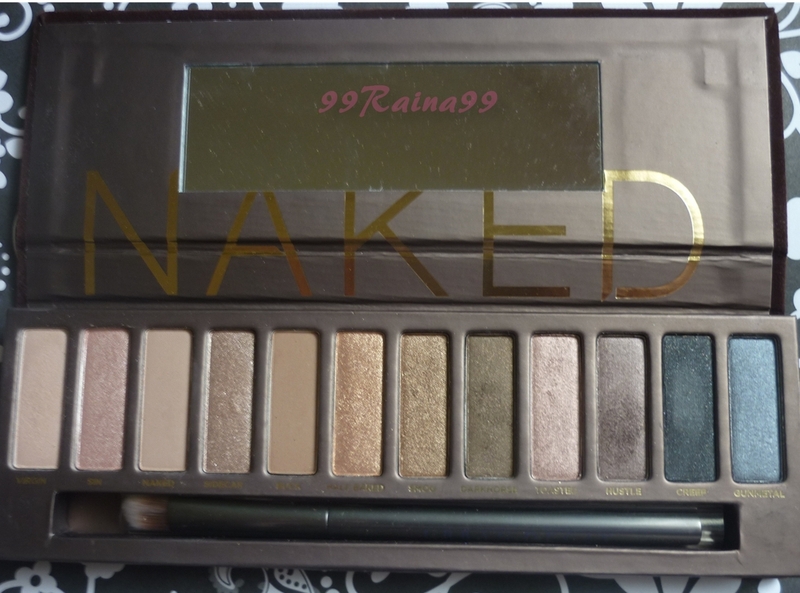 Can you believe after I bought it, TSC had the Naked 2 palette for sale ($60 CDN) two days later O_o. Note: both Naked palettes ship free in Canada. 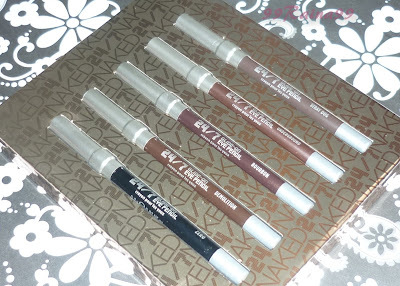 So if you wanted to try out the Urban Decay 24/7 Glide On Pencils but couldn’t find them or didn't want to shell out full price, this would be the perfect opportunity to try them out. I gotta say I am so happy with both of these. I can't believe it took me so long. 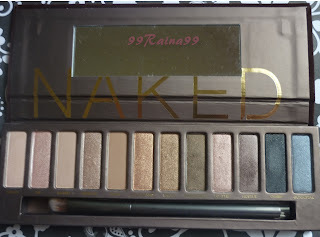 I am thinking about getting the Naked 2 palette but do I really need it? Really do I? Seriously do I? Heads Up #2 For the Nail aficionados - I found Seche Vite Fast Dry Top Coat at Winners for $7.99! I grabbed a couple J.